Update - I ended up using this joint as it is really a great zero slop joint, but had to cut the ends off and weld it to the shift linkage to get it to work. Really happy with it. OUTSTANDING!!! Good job repairing something that most people just live with because there are NO simple GM replacement parts. I dug up some old pictures of my work in case anyone might be curious. 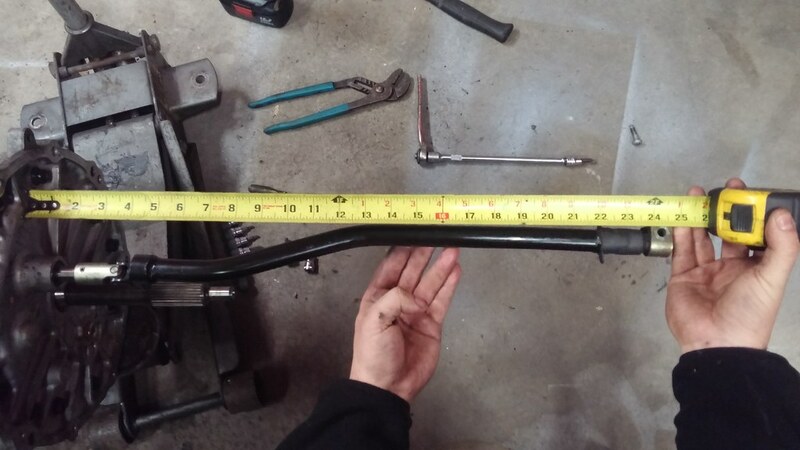 Measuring the old linkage before chopping it up. The cut and welded U-Joint. Last edited by nsogiba; 08-28-2017 at 08:54 AM. YOU,,,,,,, Do EXCELLENT WORK my friend! Good job on making it happen!!
" 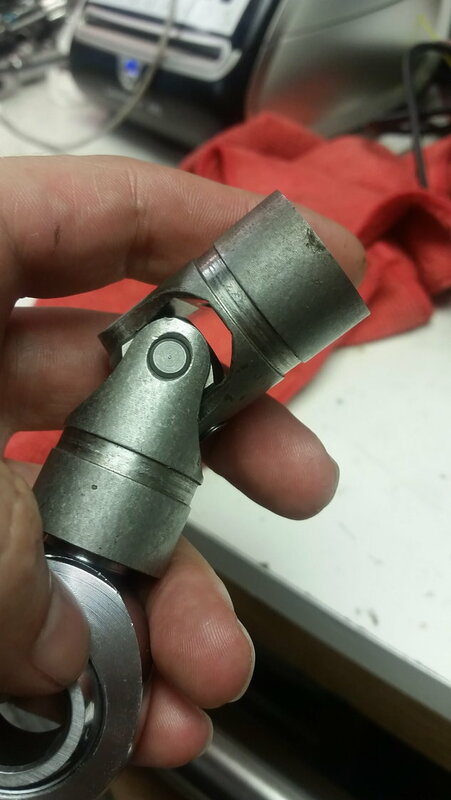 A AHMED C5 Shifter Shaft Repair Company"
You would make some good cash! When can we expect some repaired shafts?? 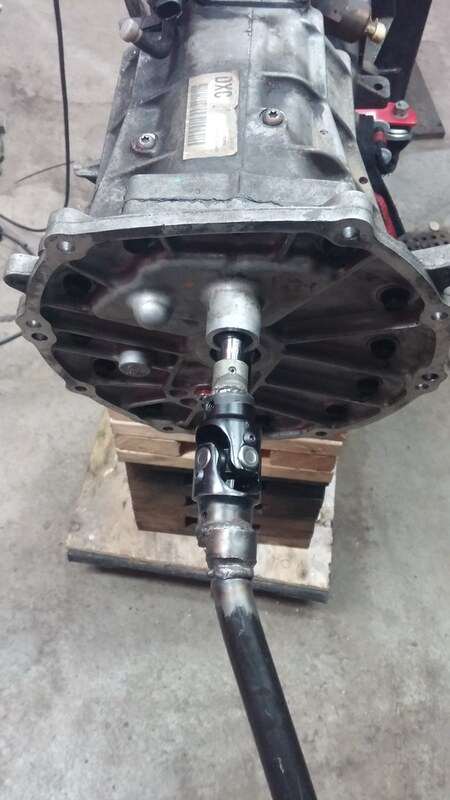 Trans and torque tube has to come out to remove this linkage. I am surprised that you didn't inspect the linkage while it was out, especially after making the posts and threads regarding this problem. I would have been very easy to inspect. Since I didn't know the origin of my problem I investigated all components personally to figure out the issue. Last edited by nsogiba; 10-17-2017 at 04:17 PM. Is anyone offering this as a service to fix the sloppiness in the joint? Ya i still want this... Whycant someone jump on this n make it for us.. They do, you guys need to search more. I'd offer this service but don't have the time or machinery to crank them out in numbers. Most people ditch the lower box altogether and go with the MGW shifter, which is the absolute ultimate in shift feel. I was referring to the u joint by the back of the transmission in the bellhousing. I'd offer this service but don't have the time or machinery to crank them out in numbers. If you have a welder and some mechanical ability you can cut off the old u-joint and modify a universal application steering shaft u joint to work. Last edited by nsogiba; 04-09-2018 at 08:57 AM. You are an inspiration to us hacks. I have those exact same Channellocks and a very similar tape measure. With your guidance, and my tenacity I think I can solve this. Woohoo - it just keeps getting better and better. It's really easy to set up once the drivetrain is out of the car. 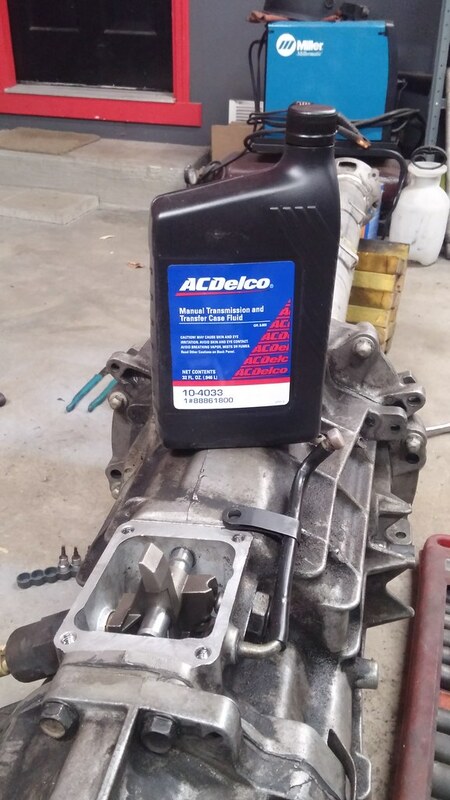 Just use the trans/TT assembly as a jig to make sure it doesn't hit anything. Great write up. I like what you did with the u joint, I'd imagine it's leaps and bounds better. I thought about making this universal available for sale but you would have to drop the gearbox to replace it. I'm contemplating a whole replacement shaft but I don't know if there would be enough market for it to make it worth doing. This is the universal I got for the project, samo samo. great posts, thanks for the great pics ! New Clutch, not without a TIGHT LINKAGE! What a creative idea, this will be helpful to many! 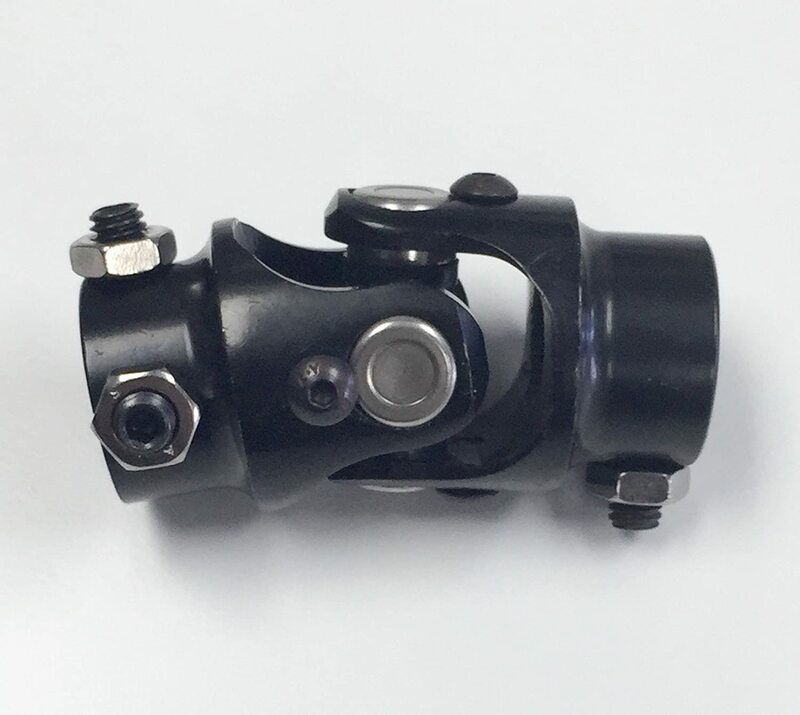 I have one question on the universal joint, where it attaches on the shifter linkage coming out of the transmission, Did you weld the universal joint directly to the shifter linkage or did you use some sort of a set screw pin through a collar that’s welded on to the universal joint? In the one picture it looks like a set screw in a collar, slid over the shifter linkage coming from the transmission.